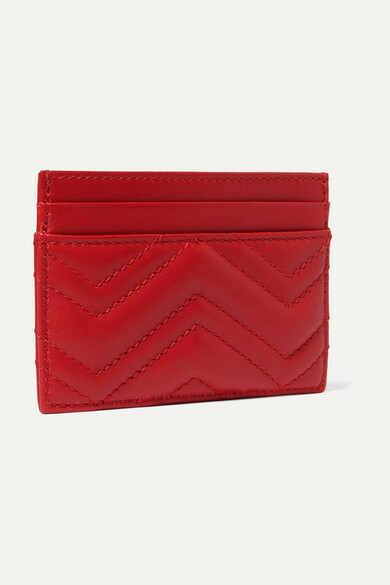 Gucci's leather cardholder is part of the iconic 'GG Marmont' family - hallmarked by the chevron quilting and the label's iconic gold logo. 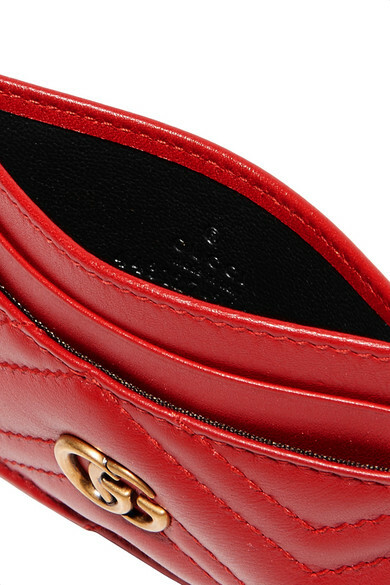 Made in Italy, it has four slots and a handy central compartment for bills and receipts. 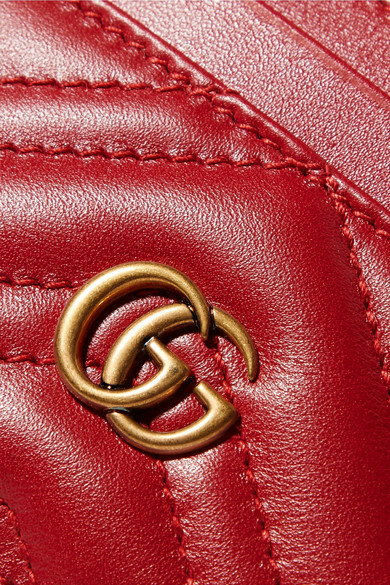 The vibrant red shade makes it hard to miss in your tote.